At the Site, we know that you care how information about you is stored, used and shared. We do our best to keep your trust by using the information about you carefully and sensibly. We do not monitor or collect any information about our Users. In some circumstances, we are entitled to disclose personal information to third parties without authorization, such as law enforcement agencies or government authorities to protect our interests or to report unlawful activities. The articles, tutorials, projects and other content on the Site is copyrighted material created and owned by the CorpAid. You may read, download and use the published content for your personal and educational use. The content may not be used for commercial purposes and you shall not republish or reproduce the content without prior written permission from CorpAid. In no event will we be responsible for any incidental, consequential, direct or indirect damages, or other losses for any use of the site, or links to third party sites including any lost profits, business losses, data losses, or any property losses. 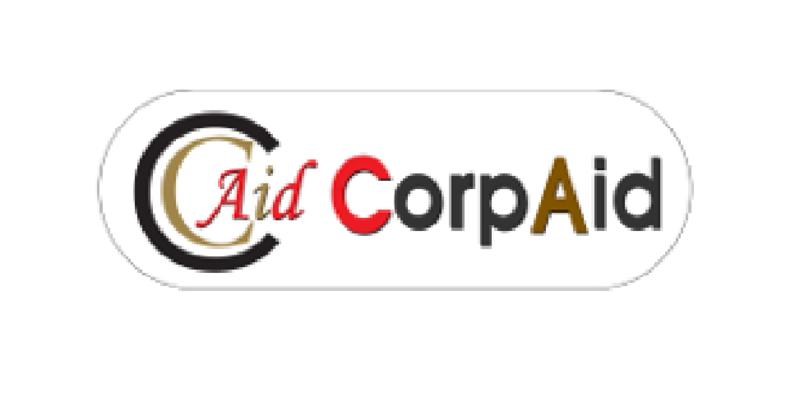 CorpAid Consultancy Services Private Limited © 2015. All rights reserved. Permission to use the Site’s contents may be granted only after receiving a written request to do so.